HD Video & Audio recording & Invisible night vision. Configure Wi-Fi via sound, set it up within 5 minutes. 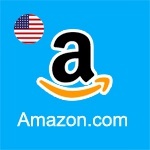 4-Day Delivery(free) is available for US and Canada. 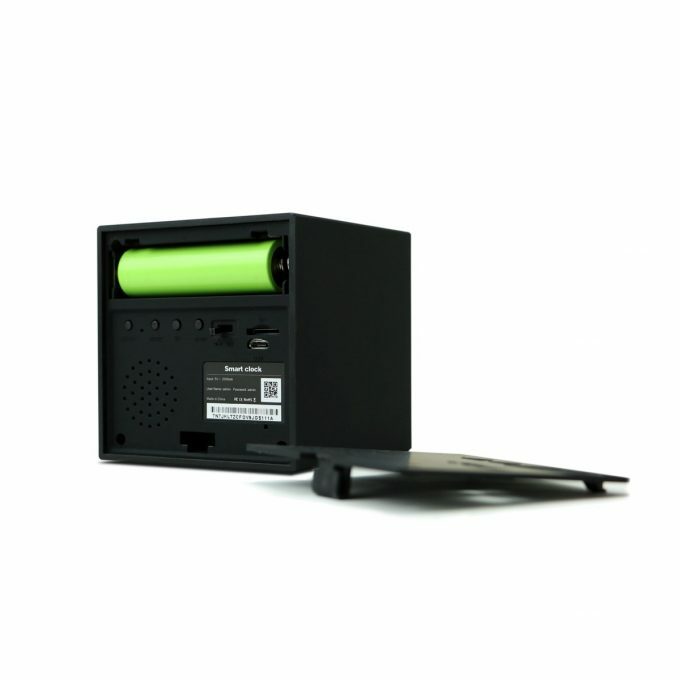 TT531WN displays clock time in 24 hour mode(military time mode). 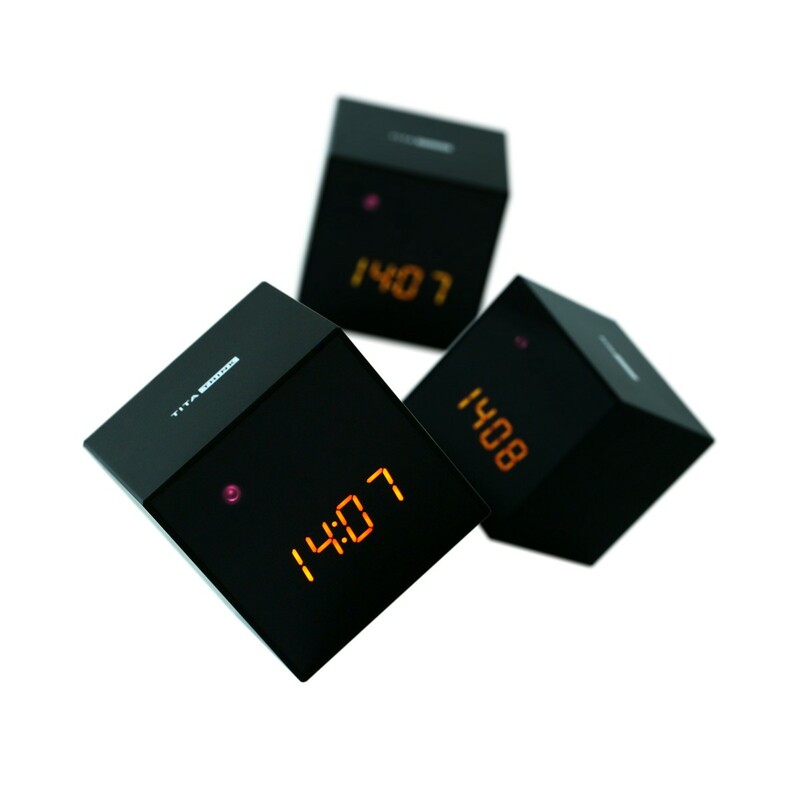 A Fashion Clock Camera – Protect your home, baby, pets and properties. Perfect Design Clock Camera Camera for Home Security: This HD WiFi camera clock is concealed in what looks like a normal fashion clock. 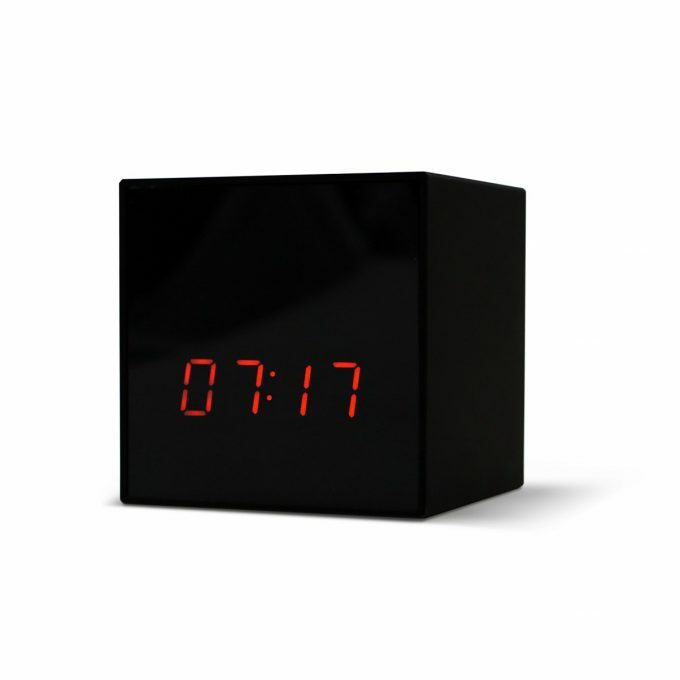 You can put this cube clock camera on the desk or bookshelf and it is totally not noticeable while the camera is recording. Wi-Fi Streaming via iOS/ Android App: This wireless Wi-Fi camera in clock could be connected to the internet network, so you could live-stream your footage from anywhere in the world. Just download the app and follow the instruction book, then you are able to see everything happens on your phone, tablet or computer. Night Vision Surveillance Camera: This surveillance camera alarm clock built-in 2 enhanced night vision IR, you can see faces and details clearly even in total darkness. Day or night, you’ll know exactly who’s coming into your house or office when you’re not around. Motion Detection & Alarm Push Surveillance Camera: Alarm notifications will be pushed to your cell phone once the motion is activated, and will snapshot photos on app. instant alarm pictures will be sent via email. HD 1080P Video & Multifunction APP Mini IP Camera Remote Video Recorder: This smart alarm clock camera with Crystal clear HD video lens with H.264 compression. 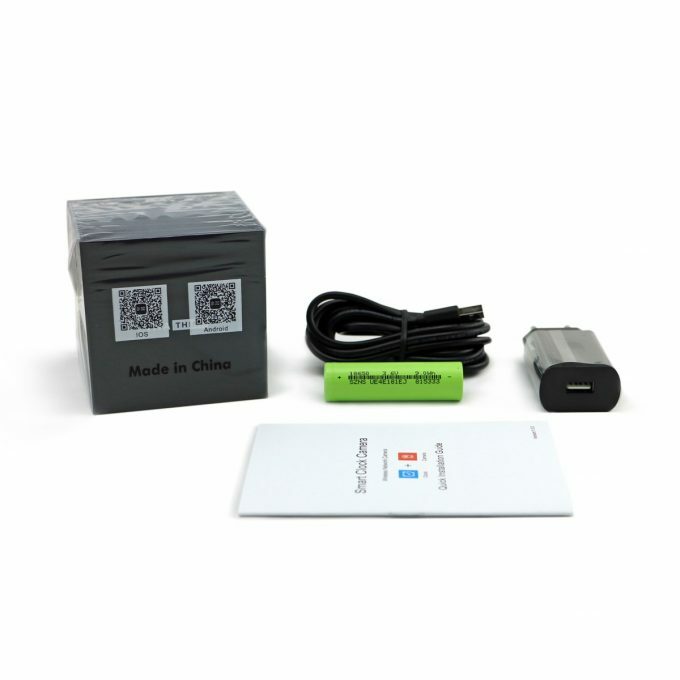 Support all time recording, alarm recording, time recording on micro SD card; Sync with App Time. Monitoring your house 24/7. Answered by the admin	Hi Luis, thanks for asking. It'll be totally safe. The camera will not pass any information on to the P2P server, including your video clips, images, email account info and etc. In fact, the camera will work as an email forwarding server to call your email address to send notification to the received email you assign. Besides, the password of your email address is hided so even somebody uses your phone to see the Lizvie app, he/she will be not able to see the email address details. Hope that helps. Answered by the admin	Hi John, thank you for asking. The purple dot is the infrared light, this is NOT the camera lens, and this dot and camera lens is completely invisible for human eyes. Answered by the admin	Greetings, Natalie. Yes, the camera does support two-way audio so it records audio to recordings. However the volume icon will disappear and the app will not boardcast sound if your phone's local zone setting is set to USA due to the federal low do not allow the hidden camera to monitor audio, if you change the phone's local zone setting to other country, the volume icon will come back and the app will be able to boardcast sound. If you are located in non-US, no any changes you need to do. If you are confused anything, please re-ask a question here, we will ask your question immediately. Thank you for interesting in Titathink product. A Yo, good lokion out! Gonna make it work now. Answered by the admin	Hi, thank you for checking with us. As you wish, we are now taking up the development of the 1080P clock camera and the new app. Depending on current development progress of the camera unit and the new app, the evaluated time will last about 6 months at least. So please subscribe to us. Answered by the admin	Hi Doug, thanks for the question. In order to turn on motion detection, you need to open the Lizvie app and go to Setting-->Record setting, there are three option for your choice. Off / Alarm / Full time. Please select Alarm option then camera will automatically start recording while it detect any motion activated. By going to motion, the camera itself will not do any response(No vibrate, no bell) except for recording motion onto SD card, but your Lizvie app will push a notification to your phone to let you know there is a motion being detected(It requires the Lizvie app has set Notification option to vibrate or bell under Motion Detection tab. "Vibrate" will vibrate your phone and "Bell" will bell your phone while camera detects motion activated). Hope that helps, thank you. Answered by the admin	Thanks for the question. Yes, as you want, you can view the live footage anywhere anytime if this camera has been set up and connected to Internet. Through the Lizvie app, you can view the camera if you want. Answered by the admin	Hi James, thanks for the question. Yes, it must work on WiFi mode, but it requires the 2.4Ghz WiFi instead of 5Ghz WiFi network. So please ensure your home router can broadcast 2.4Ghz WiFi signal before purchasing this camera. Answered by the admin	Hi July, thanks for the question. The new version will be released after Jan, 2017 in the plan. 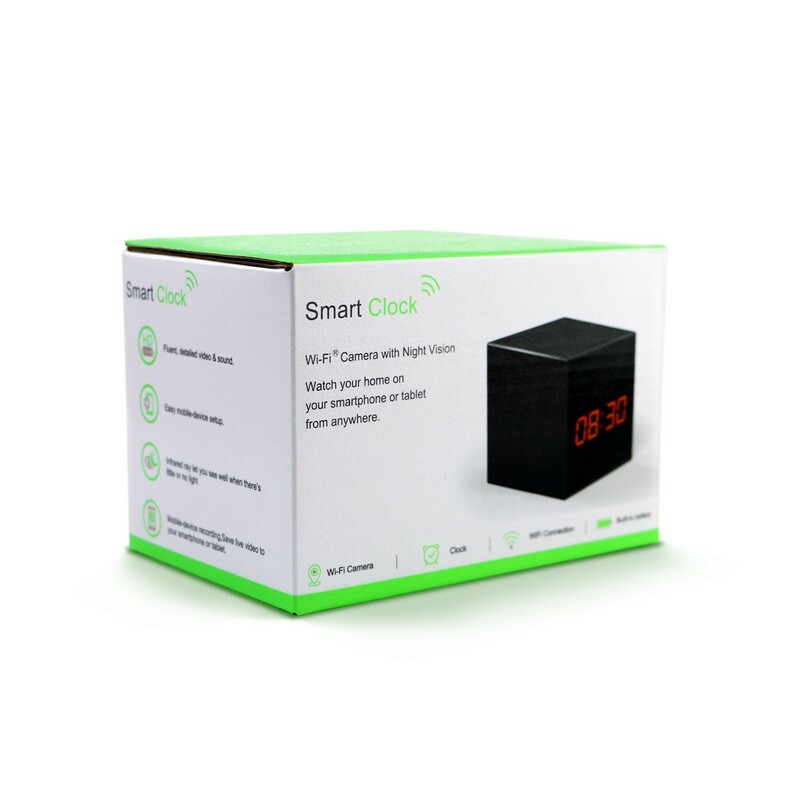 In the meantime, we will create a new product listing for the new version of clock camera. 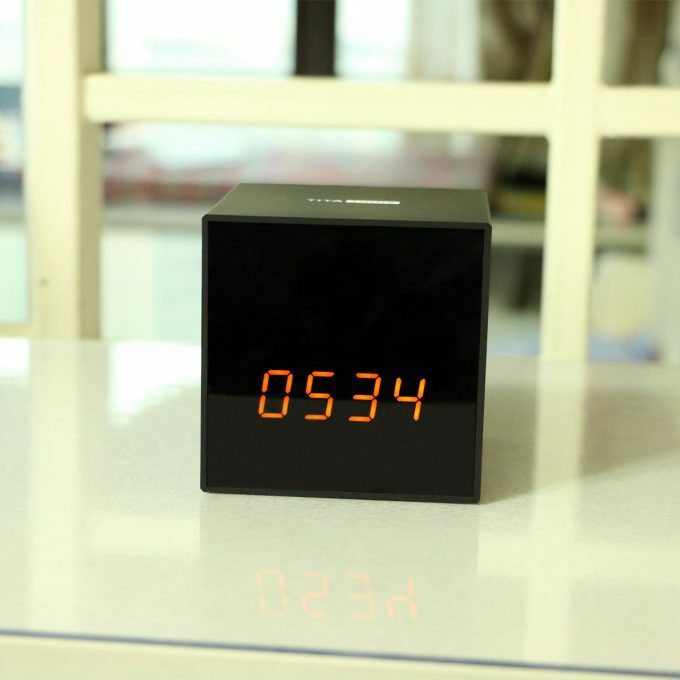 And the new clock camera may be named as TT531W-PRO. Answered by the admin	Hi Dave, thank you for your your question. For current version of TT531W/N, due to the camera can not display am/pm characters so the clock camera only supports 24 hour mode. Hope that helps, thank you.